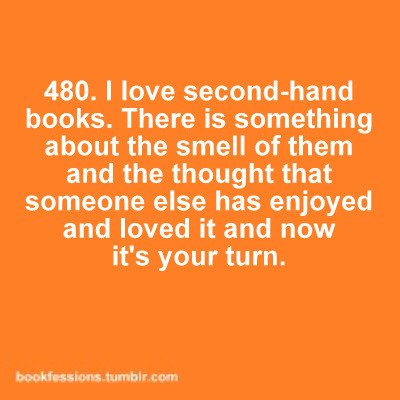 "These are confessions and/or thoughts of a book lover, bibliophile, book addict, reader, lover of literature, nerd...call me what you will, but here they are." Lovely! Definitely will check this out. Thanks for the link. Those look fun! How many of us really know who is in our click we hang around? Get The Hate Her Raid Click @ createspace.com/3658246 Preview @ createspace.com/preview/1087525 Download it for $2.99 in PDF Format @ lulu.com to your computer! 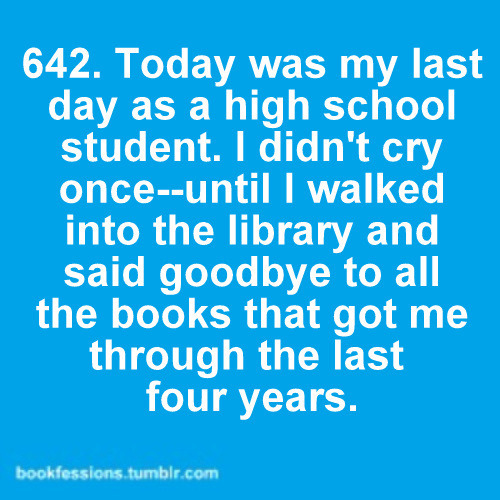 Love those 'fessions. 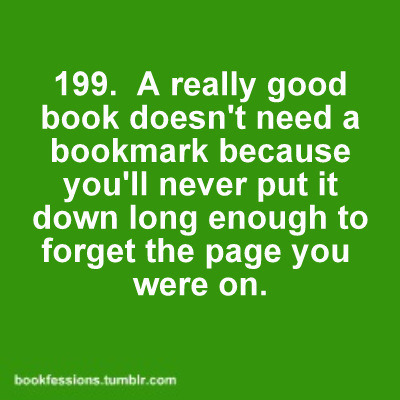 Especially the one about not needing a bookmark.